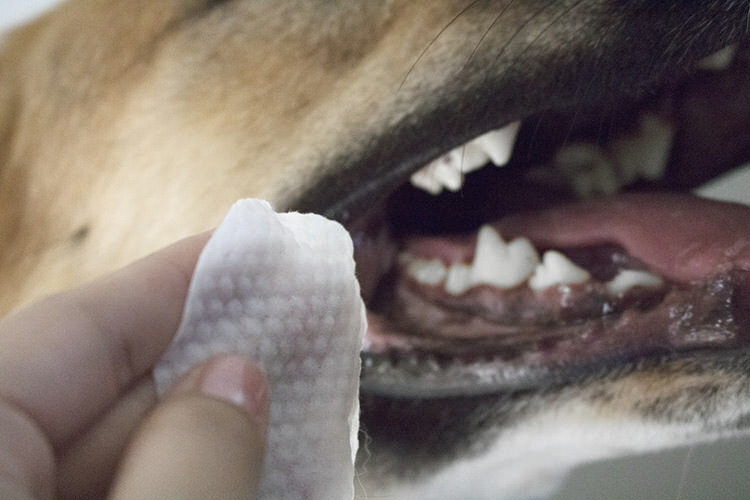 10 Ways To Clean Your Dog's Teeth Without Making Them Hate You! 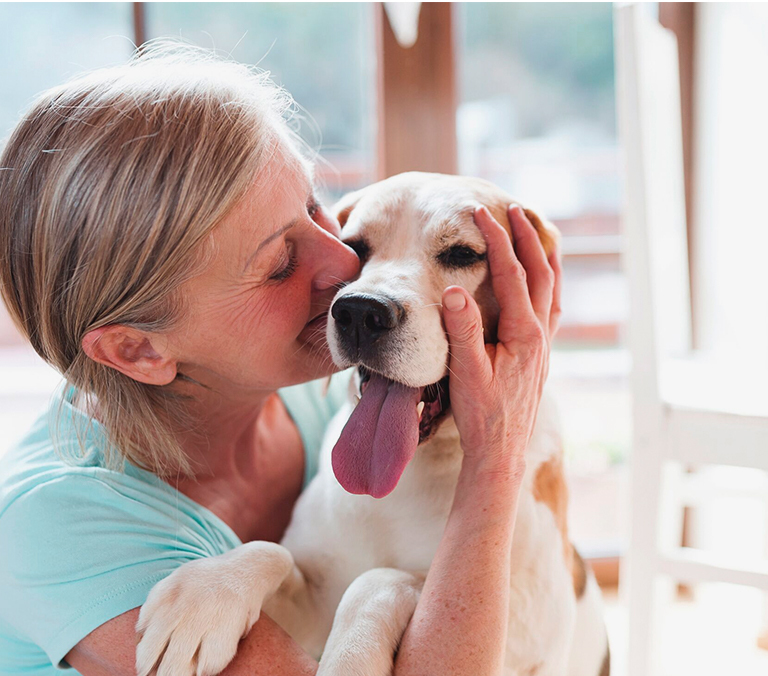 Since doggy dentures aren’t a thing, keeping your pup’s teeth clean and gums healthy is crucial for their overall health and well-being. Obviously, the best way to clean your dog’s teeth is to have the vet scrape them while your dog is under anesthesia. This can be very expensive and there are risks associated with anesthesia. It’s best to do everything you can to clean your dog’s teeth yourself. 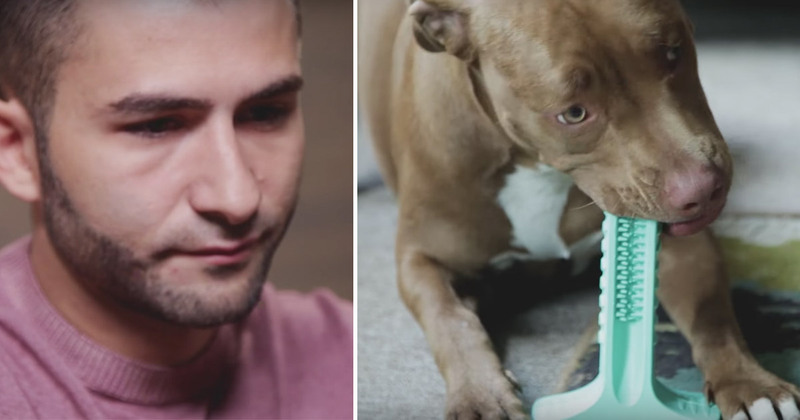 Brushing every day with a dog-safe toothpaste is the best way to clean your dog’s teeth, but some dogs hate it and will run from the sight of a toothbrush. 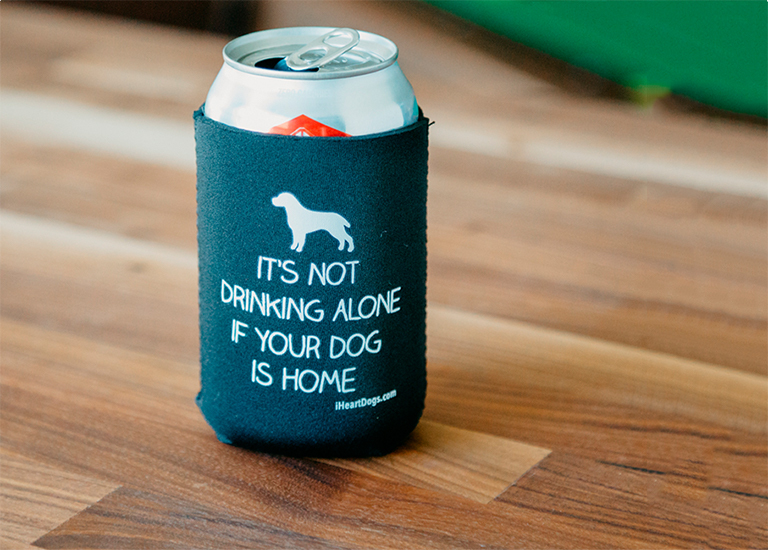 Luckily, there are other options that your dog might actually enjoy. Here are 10 ways to clean your dog’s teeth that they won’t hate. 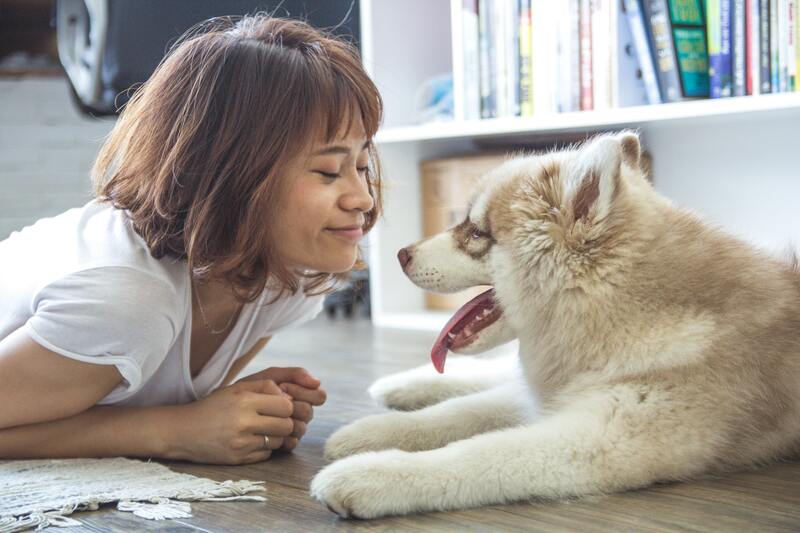 If your dog will hold still long enough for you to pick up their lips on either side of their mouth, a natural canine dental spray may be a good option. 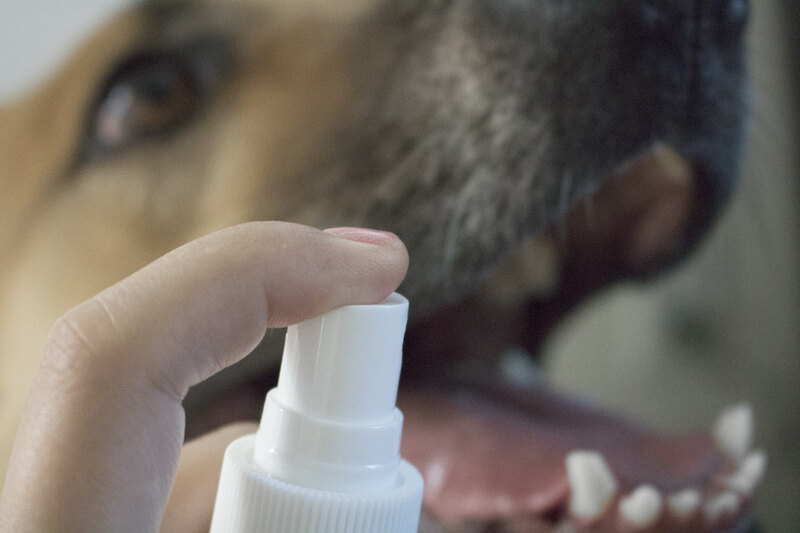 Many dental sprays will help reduce and prevent dental plaque and tartar build-up as well as control the bacteria that causes bad breath, as long as you can manage to spray the product directly onto your dog’s most-affected teeth. As a bonus, sprays often give your dog minty-fresh breath. 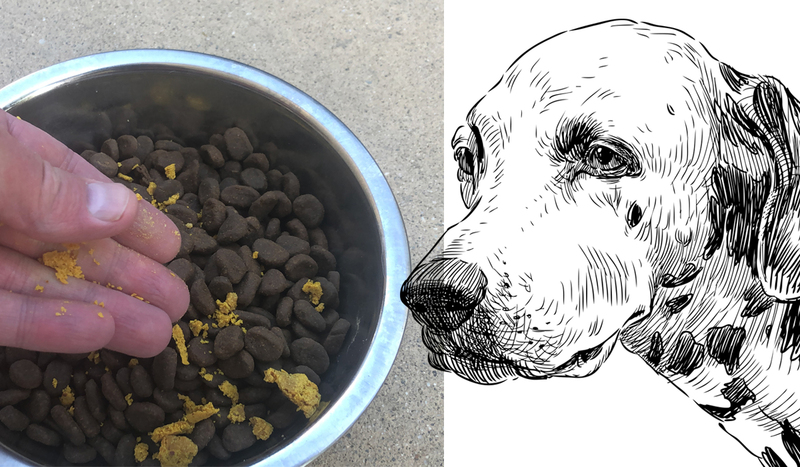 Dog food companies would like to convince you that dry kibble is better for your dog’s teeth than wet food. 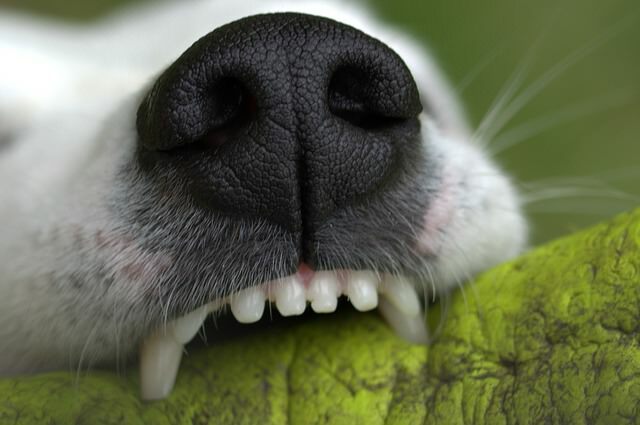 Relying on kibble to clean your dog’s teeth would be as effective as expecting crackers to keep your teeth clean. Fresher diets with healthier ingredients tend to help improve your dog’s overall health and well-being, and that includes their dental health. 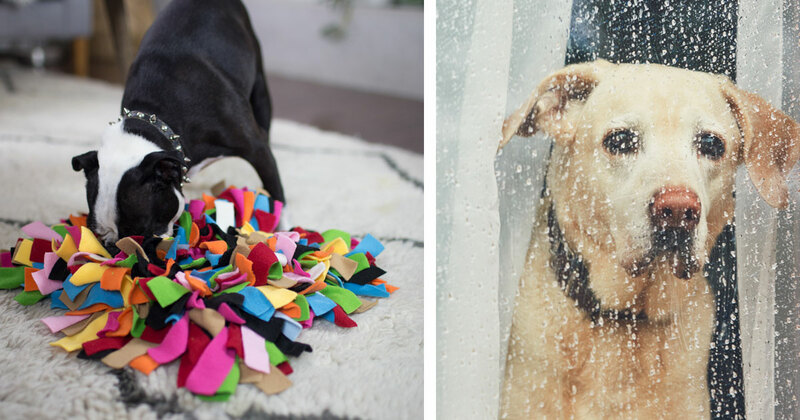 There are lots of toys on the market designed to encourage your dog to chew. 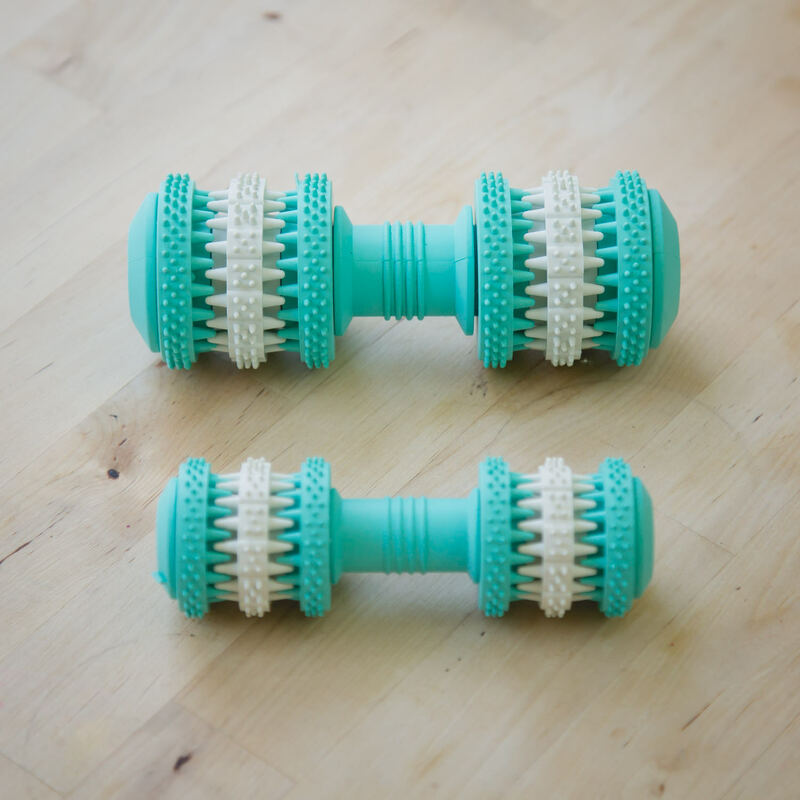 Dental chew toys with lots of variety in texture can help scrape the plaque off your dog’s teeth as they relax and enjoy their primal instinct to chew. 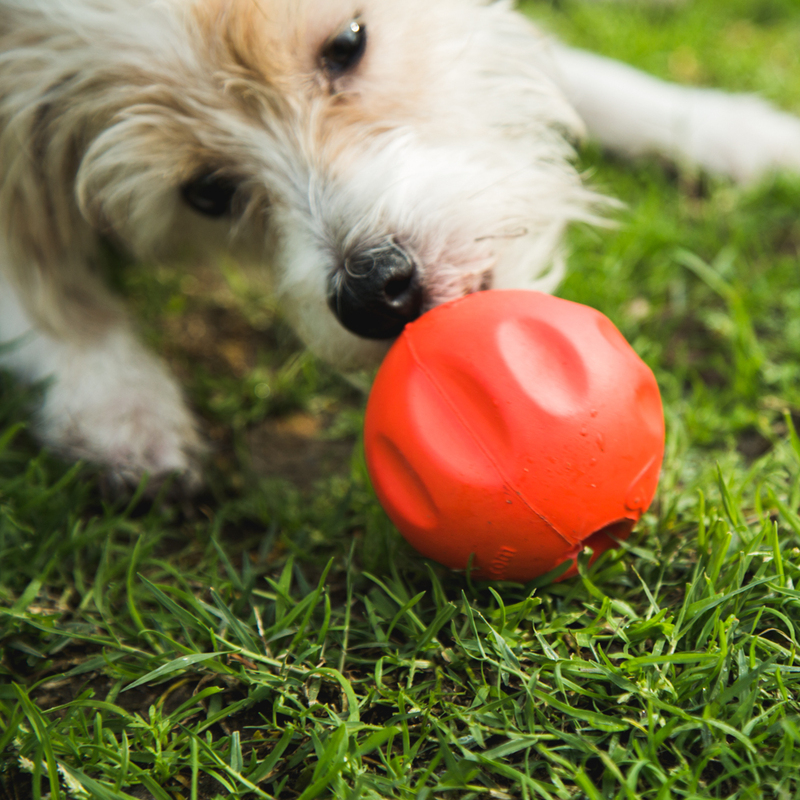 Your dog should always be supervised when playing with chew toys to make sure they don’t swallow any large pieces. 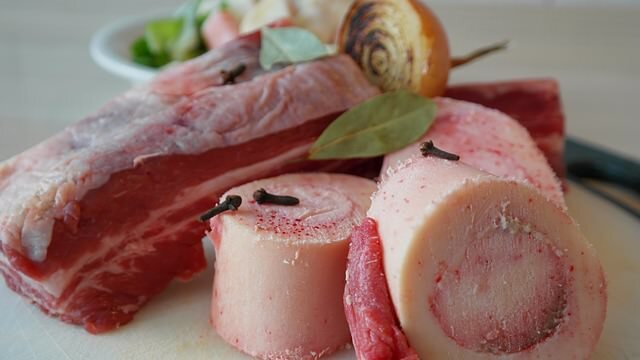 While cooked bones can splinter and cause all sorts of problems for your dog, raw bones are a fantastic way to help clean your dog’s teeth while satisfying their urge to chew. Keep in mind that you’ll want to choose size-appropriate bones. A chicken wing could choke a Great Dane and a cow femur would be a tall order for a Yorkie. 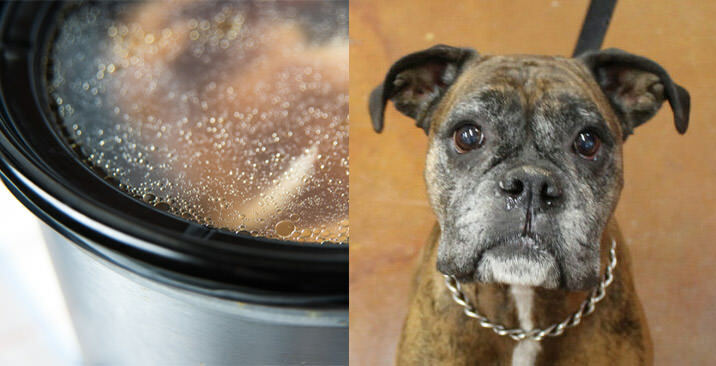 Remember, never give your dog cooked bones! They can easily splinter and cause intestinal damage. 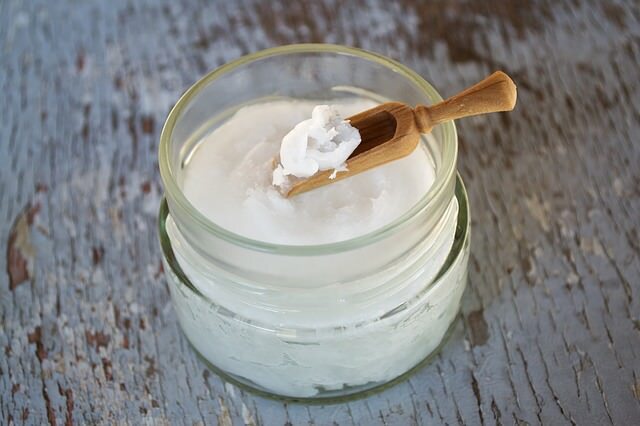 Coconut oil has been referred to as “nature’s toothpaste”. 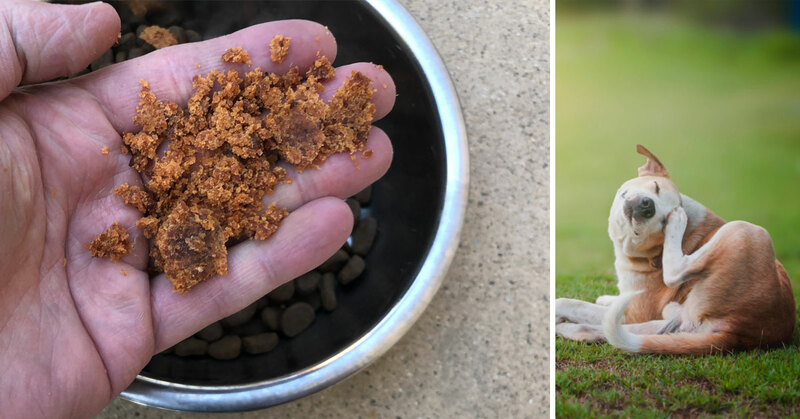 The antimicrobial properties of this popular oil not only promote dental health, but dogs go absolutely bonkers for the flavor. 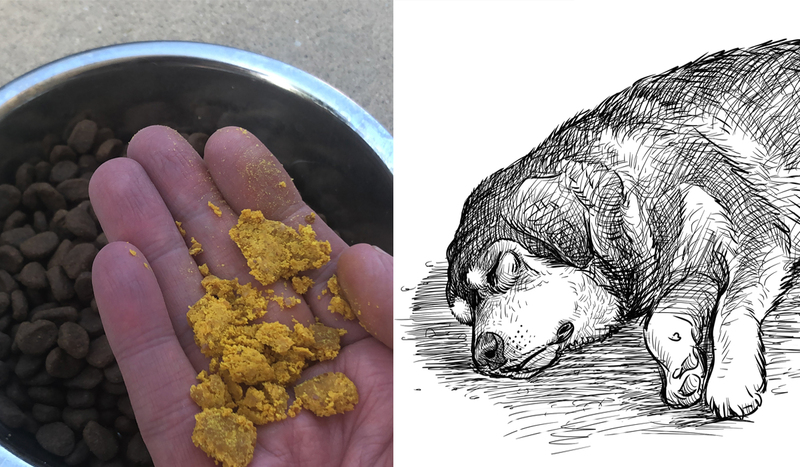 Here’s our favorite tip in regards to coconut oil: grab a healthy dog friendly vegetable like a carrot, poke holes in it with a knife, and drip liquid coconut oil into the holes. Then throw the carrot stick in the freezer for a few minutes and then serve to your pup. Make no mistake, this is going to make a colossal mess, but your dog is going to have a great time gnawing on the carrot, while the carrot will clean your dog’s teeth in a safe and effective way! 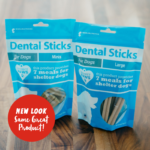 If your dog will tolerate you putting your fingers in their mouth but runs at the sight of a toothbrush, then tooth wipes may be an ideal option. They allow you to clean your dog’s teeth by removing plaque, tartar, and bad breath bacteria. All by simply running a small cloth wipe along the edges of their teeth and gums. Sometimes you want to give them something that lasts longer than a dental treat but is tastier than a toy and less messy than a raw bone. 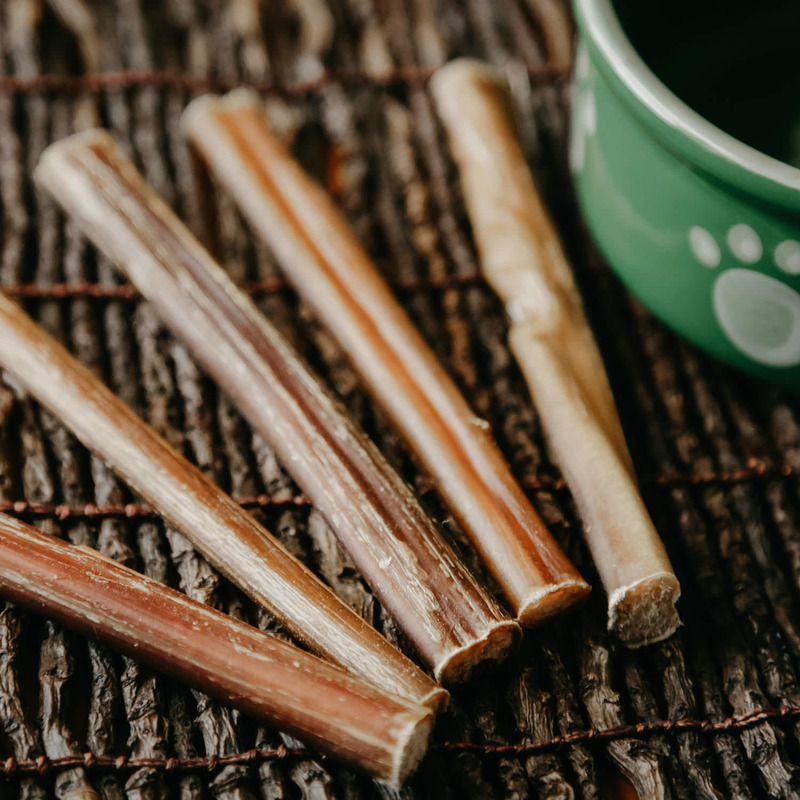 Bully sticks might just be the all time favorite chew for most dogs! 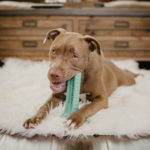 These tough chews can keep your dog occupied, satisfy their chewing instinct, and help clean your dog’s teeth by scraping off plaque and tartar. What could be better? 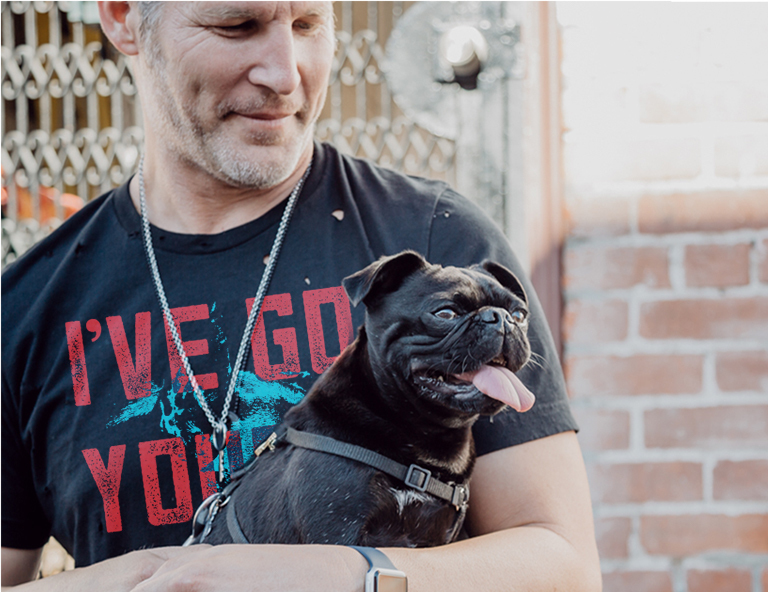 Just be sure to supervise your dog – some dogs may swallow large pieces. Also, don’t give too many of them, as they are a higher calorie treat. There are many great water additives on the market today. They make dental care as simple as dropping a bit of liquid into your dog’s water bowl. Some dogs dislike the taste or smell. If water additives work for your dog, it’s one of the easiest methods to promote dental hygiene. Antlers are also a favorite of many dogs. 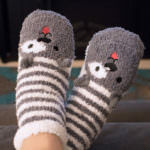 By chewing on them, they gradually chip away at the antler and massage their gums and teeth, removing plaque deposits. One antler could potentially last your dog many days or even weeks. 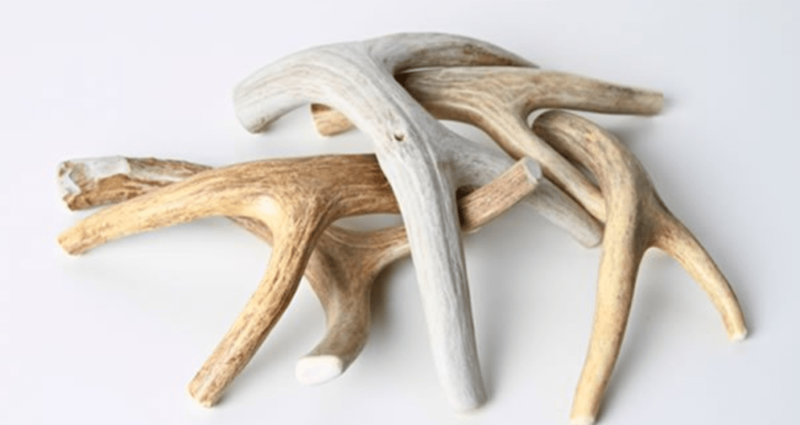 Make sure to choose a product that is a naturally shed antler. Avoid velvet antler products which are cut from live animals. You love to treat your dog anyway. 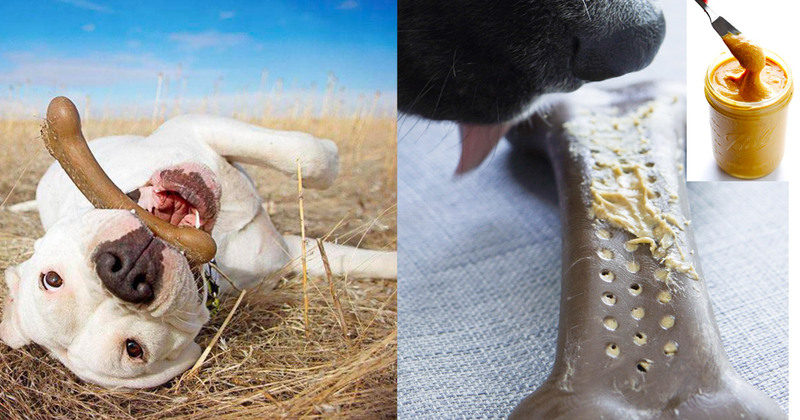 Doesn’t it make sense to choose a treat that will help clean your dog’s teeth? 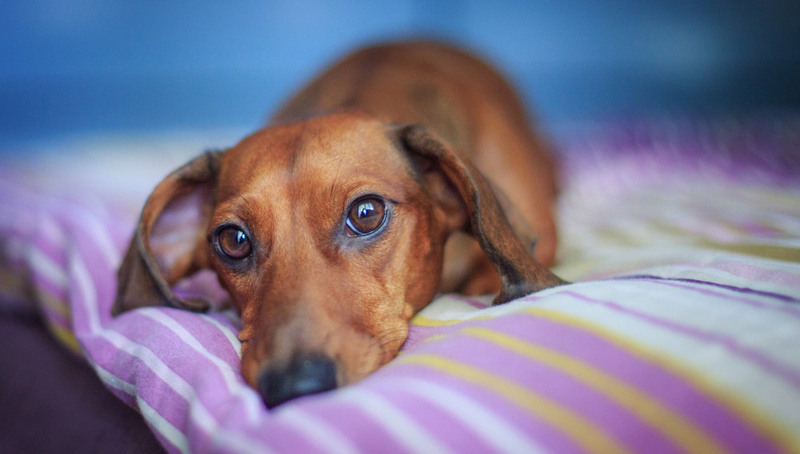 You’re already buying dental treats for your beloved pup. 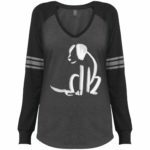 Why not choose one your dog will love that ALSO provides healthy meals for shelter dogs? The iHeartDogs™ unique and advanced Triple Enzyme Dental Stick formula for dogs is specifically designed to control plaque, reduce tartar buildup, freshen breath, and help maintain healthy teeth and gums. They’re developed by veterinarians and proudly manufactured in the USA. 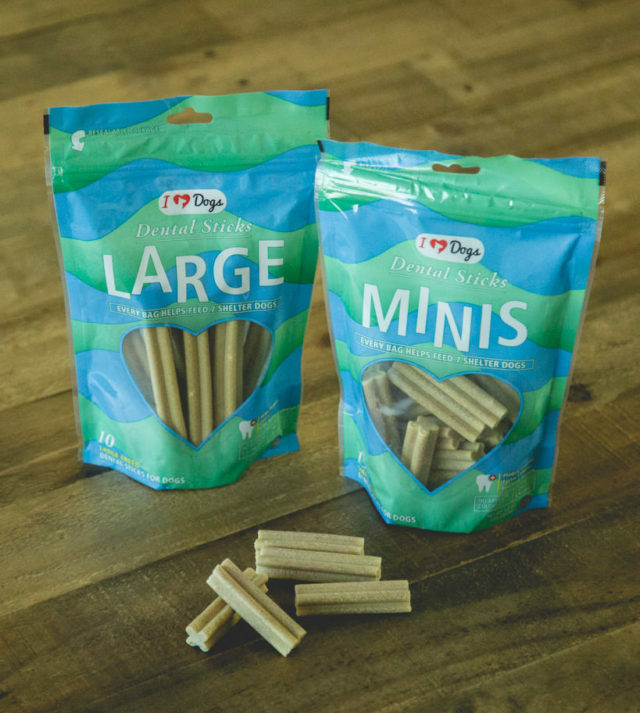 These tasty Dental Sticks combine a natural abrasive cleansing action with a proprietary triple enzyme source, peppermint, and the flavonoid curcumin to help support dental health. 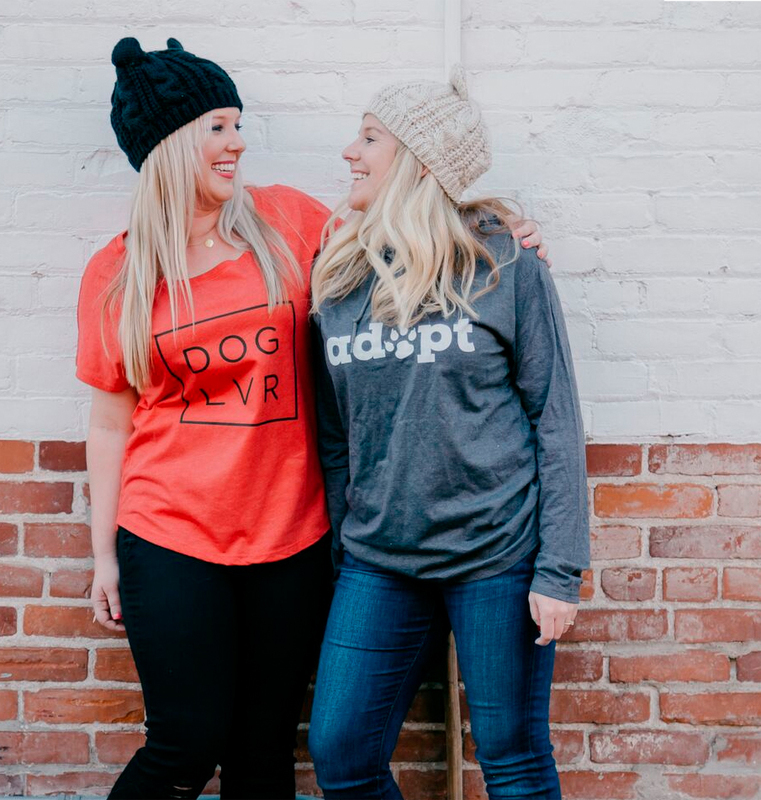 The treats are grain-free, gluten-free, low-calorie, and low-fat, and each purchase provides 7 meals for shelter dogs! To learn more, click here.